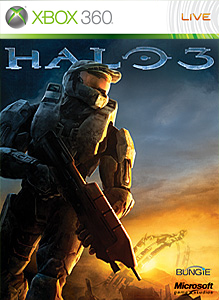 Halo 3 proves that is not going anywhere on the list as it is once again Number 1. ODST falls to 4th place and South Park Makes the top Xbox 360 list as well as being the most purchased Live Arcade game. How will the list change next week? Come back and find out! 9 SOUTH PARK LET'S GO TOWER DEFENSE PLAY! 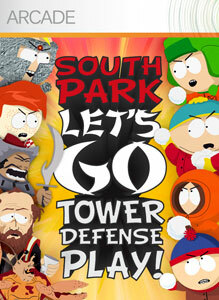 1 SOUTH PARK LET'S GO TOWER DEFENSE PLAY!